The Cathedral Chapter is a well-organised body which has kept detailed records of its Chapter meetings and of its various administrations. Besides, it amassed a corpus of historical records related to the Chapter, the diocese and the Universitas. All these records were kept in the upper sacristies. The Cathedral Chapter also invested in a well-organised cappella musicale, purchasing musical works, and manuscript scores by foreign and early Maltese composers. These scores were located in a cupboard in the lower sacristies. In the last months of the year 1967 the archives were transferred to the nearby baroque palace of the Old Seminary, which at that time was in a vacant state and was being restored and converted to a Cathedral Museum. These archives were opened for public research in January 1968. It happened that in the same building there were other ecclesiastical archives of the diocese. 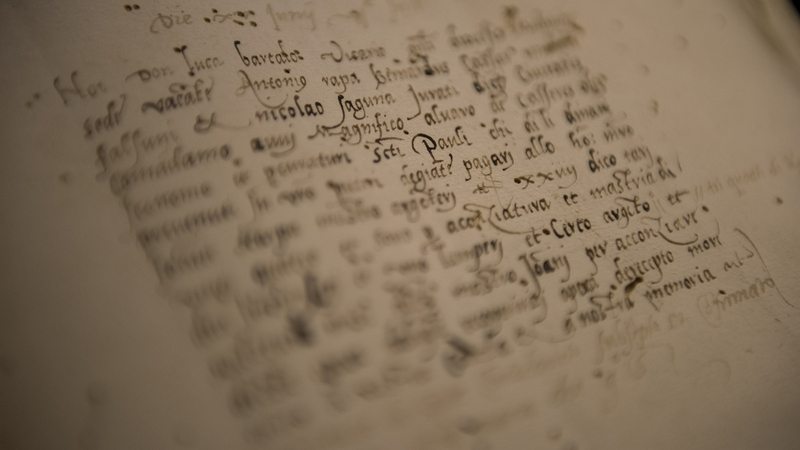 The diocese decided to open these archives for public research, along with the Cathedral Archives, entrusting to the Chapter the custody and management of these archives, even though they did not form part of the Cathedral Archives. In effect, the Cathedral archives now form a corpus of various ecclesiastical archives. By bike, by taxi, by bus, hop on hop off service, and sightseeing tours. Tourist could access the website of the Malta Public Transport and find the information needed.